TSLA – Data from a popular stock trading app reveals that shares of Tesla are still quite popular. 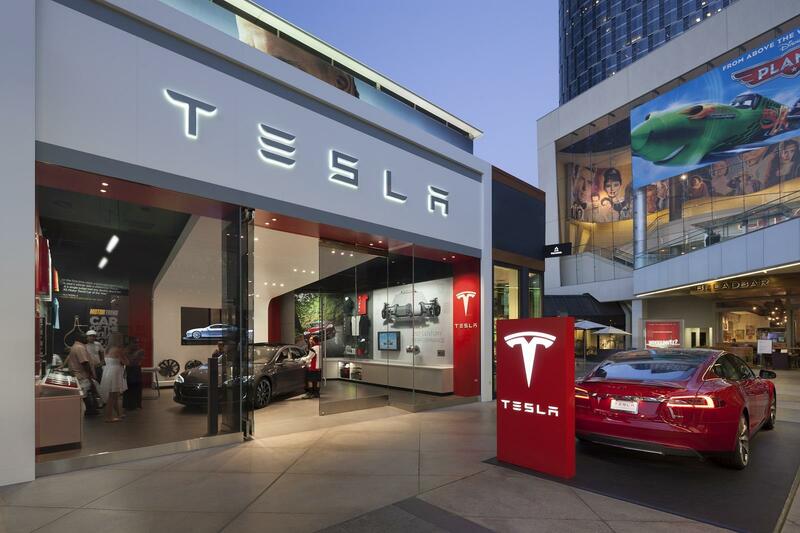 Despite a number of controversies that continue to loom large for Tesla Inc (NASDAQ:TSLA), shares of the electric vehicle maker remain quite popular with the younger crowd. Data from one popular stock trading app indicates that Tesla still has plenty of fans in spite of its troubles. Business Insider passes along one positive sign for Tesla. Despite that, Tesla is still one of the most-popular stocks among millennial investors. On Robinhood, Tesla was the second most-added stock over the past week, with a total of 11,316 investors adding shares, up 13% from last week, according to Business Insider’s tracking of the data. Tesla is the 14th most popular stock on the brokerage, up from 17th last week. Executives have been fleeing the automaker, and CEO Elon Musk has raised eyebrows numerous times with comments on social media and curious behavior during interviews. That’s led to a volatile roller coaster ride for investors, but it seems to be inspiring traders on Robinhood. Over the past week, more than 11,000 investors scooped up shares on Robinhood, a no-fee brokerage that has proven to be quite a hit with the younger crowd. Tesla Inc shares fell $0.05 (-0.02%) in premarket trading Friday. Year-to-date, TSLA has declined -7.03%, versus a 9.91% rise in the benchmark S&P 500 index during the same period. '); } $(tr.join('')).appendTo($('table#news-stream tbody')).slideDown("slow"); }); } symbol_get_snippets('TSLA'); }); Page generated in 1.3518 seconds.